Here it is again, the annual stroll. A night when Beacon Hillers and outsiders alike take to the streets and shop till they drop! 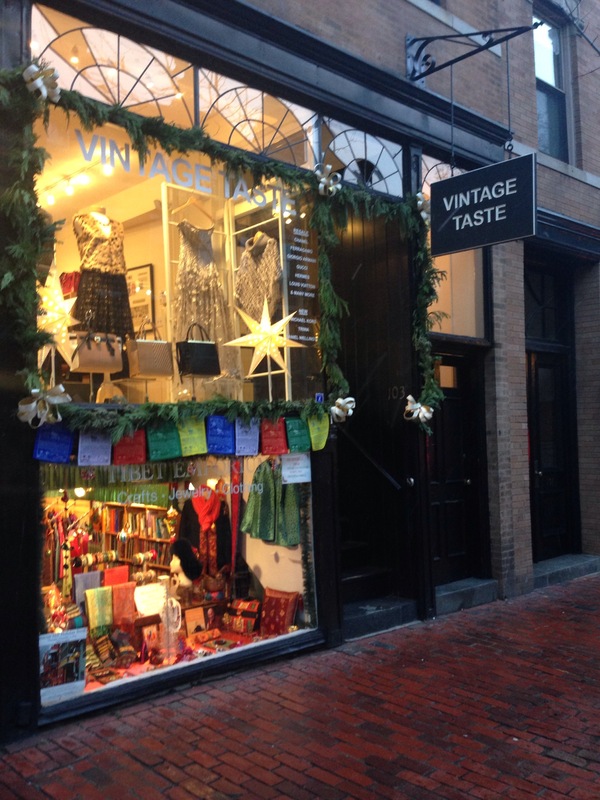 Enjoying the sights and sounds of Historic Beacon Hill visitors and locals will enjoy a whirlwind of holiday spirit and pure shopping joy. 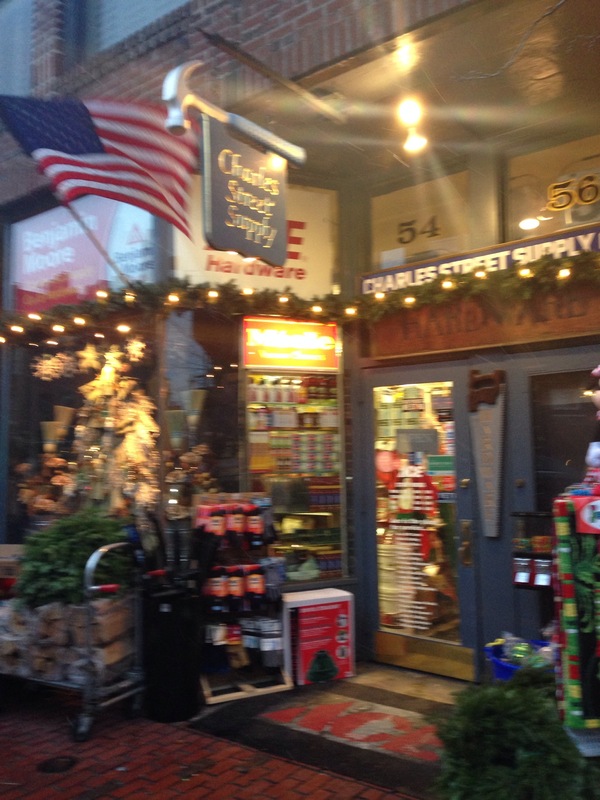 Charles street is the epicenter of Beacon Hill life. The gas lantern light lined street is home to a multitude of stores ranging from fine wine and cheese shops to couture treasure troves. 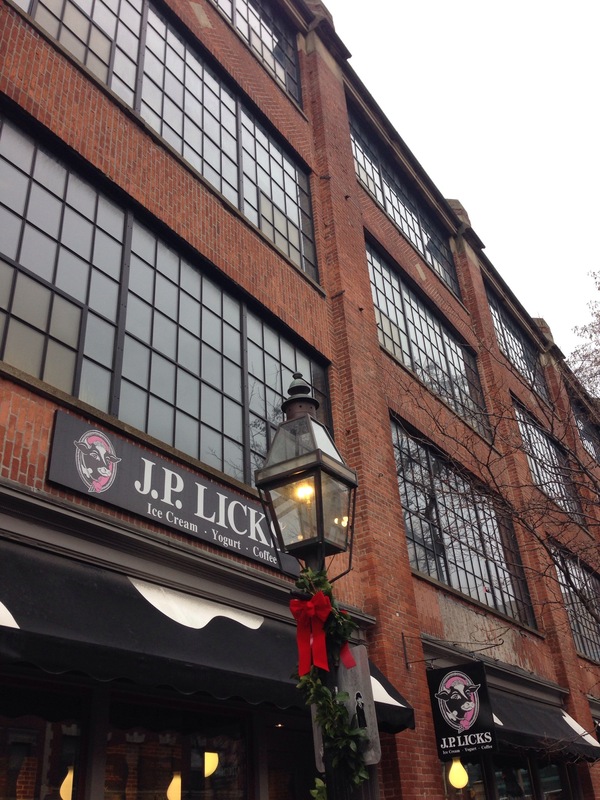 Whether your looking for beautiful antiques, preppy stocking stuffers, yummy treats or you’ve locked yourself out of your house again, the proprietors on this friendly street are always happy to help you out. With so many amazing stores in such a small area it can surely be overwhelming. But, never fear, you’ve got me! I’ve lived in this part of the world almost my whole life. I’ve been popping in and out of and relying on these establishments for years. I consider Gary Drug my medicine cabinet, the former 7-11/ Charles Street Market my pantry and Charles Street supply my tool shed. Here are my top picks! The name really says it all: This store is GOOD! Really amazing beautifully crafted items ranging from jewelry, scarves, and sweaters to coffee table books, home goods and other small treasures. 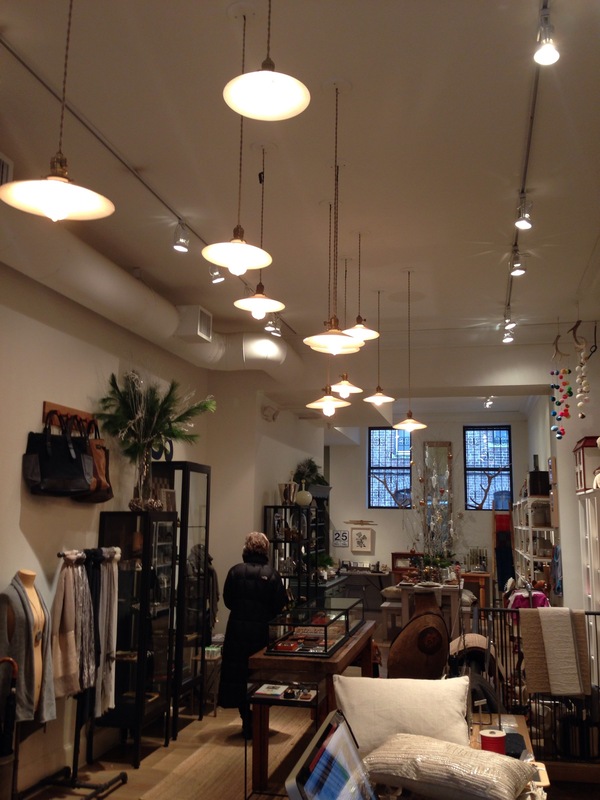 Stocking pieces from local designers and artisans this store has more than a pretty veneer. Clearly taking care in to selecting each piece, the buyers have an eye for quality and technique. The sales people are also knowledgable and helpful in explaining each piece. As if telling the life story of the item: where the material was sourced, what it is, who made it and where. You will definitely beautiful pieces in here fit for your mom, sister or girlfriend…. Just beware, you might want it all for yourself! Okay, I just couldn’t help myself…. 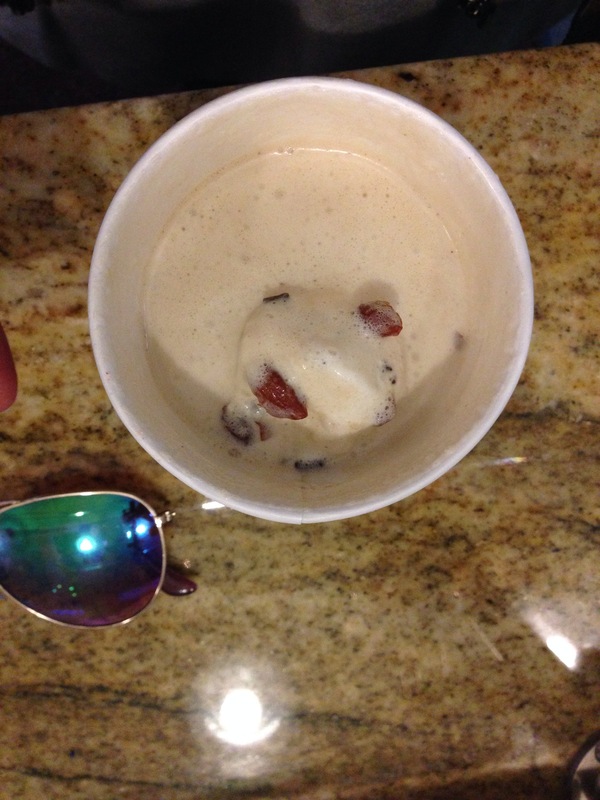 Just like I couldn’t help myself when I ordered a scoop of coconut almond chip ice cream in my coffee…..
Breakfast, lunch, dinner, desert and take out- Panificio is the place for me. 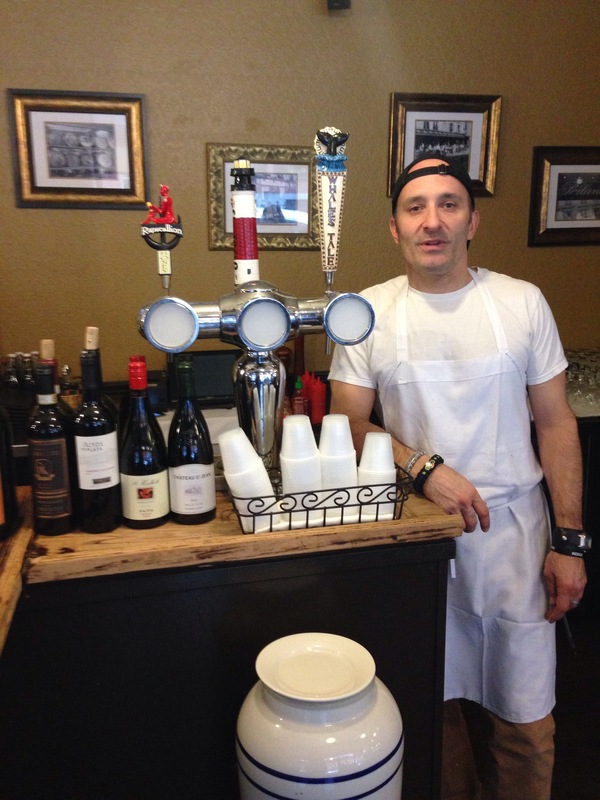 With daily specials, classic Italian comfort food, and beer on tap what’s not to love. And oh ya….and to satisfy your sweet tooth, you’ve got to try the canolies! I guess while were on the subject of food I have to include my pick for the best slice of pizza on the block. 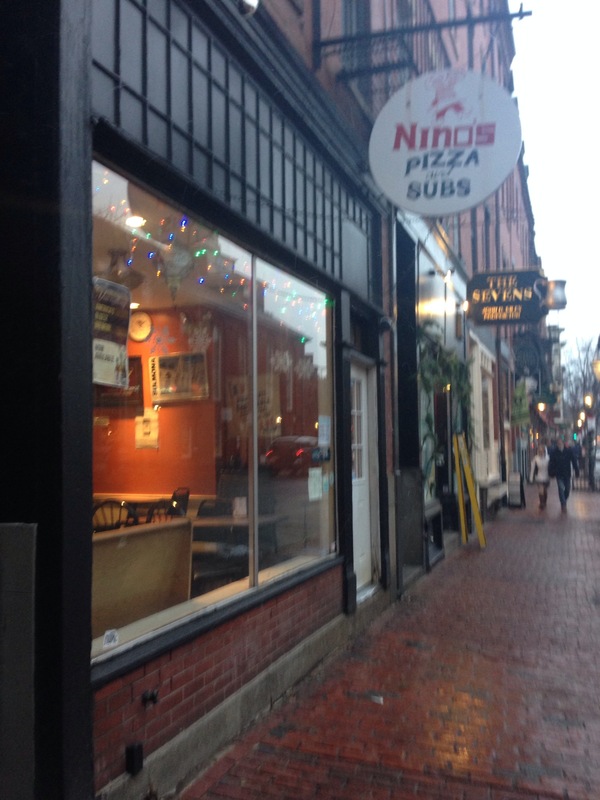 Hands down Nino’s Pizzeria wins this one. As you might know I Love love love pizza! I would (and sometimes do) eat pizza for breakfast. 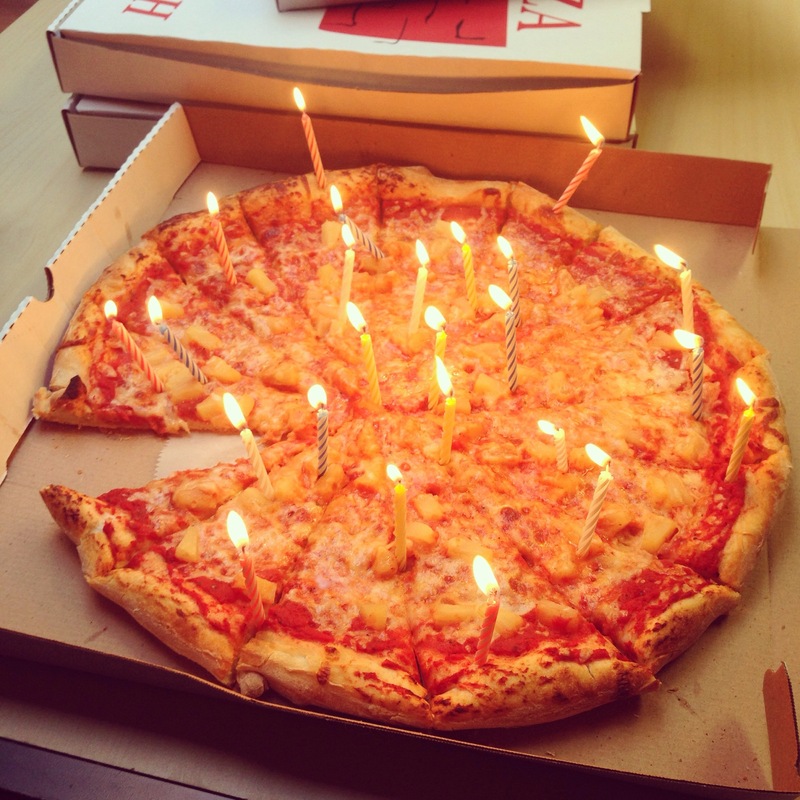 This year instead of a birthday cake I had a birthday pizza. THANKS Nino! Like I mentioned before, Charles street really has it all. Now, growing up on Beacon Hill I have become pretty familiar with many of the shopkeepers. I have to point out one that is an every day hero around here: Jack Gurnon. 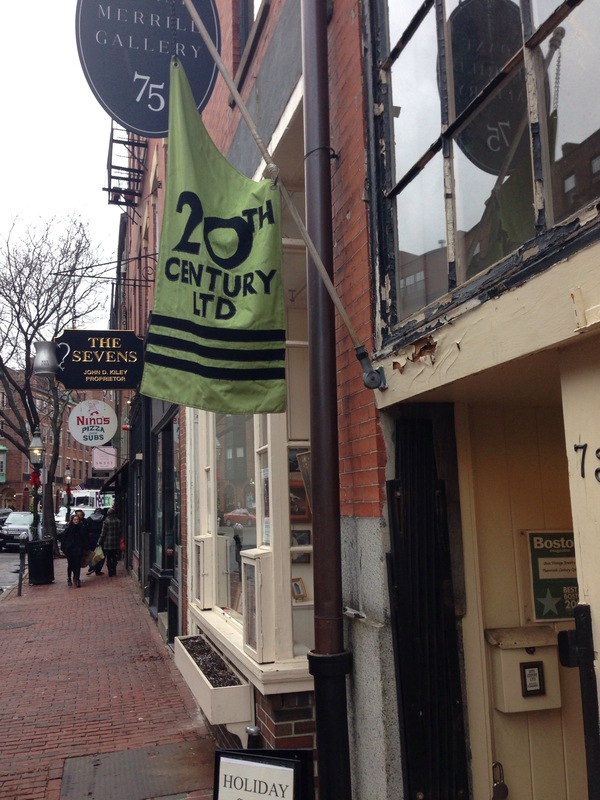 Beacon Hill is a tight knit neighborhood where people wear many hats. Though popularly known as the man behind Charles Street Supply, Jack was also once my babysitter! We all know Jack as the guy who solves the problems of our little snow globe world on Beacon Hill. The kids playing in the street took a slap shot in to your front window, or the contractors need a few more screws, nails or drill bits, or you, yourself are doing a little home decorating project: jack is your man. I can’t tell you how many random things I have acquired from the hardware store: squirt guns, metallic paint, silver polish, irons, gloves and key chains. I have an endless supply of 6 in 1 screw drivers from this spot. It seems I get one every time I go in there. I love this place! 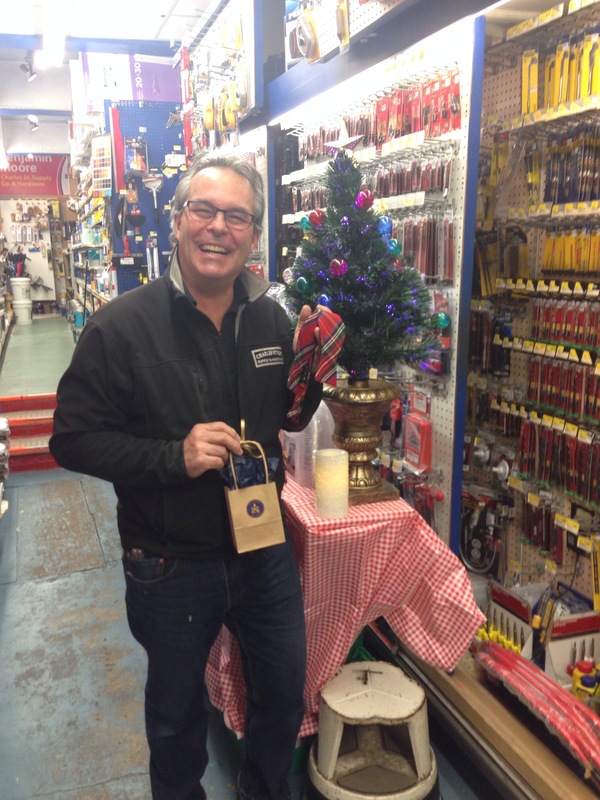 Go in and see Jack and all the guys, they we help you find whatever you are looking for! 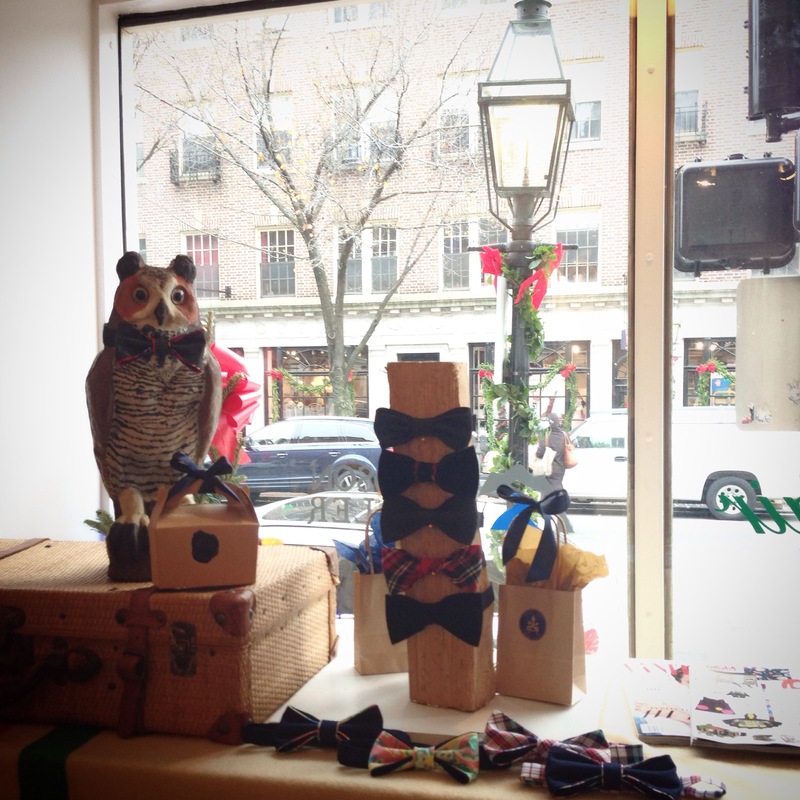 On top of all that…… Jack is the newest member of The Beacon Hill Bow tie Club! Where might I get a festive bow tie like Jack’s you might ask? 111 Charles Street of course! 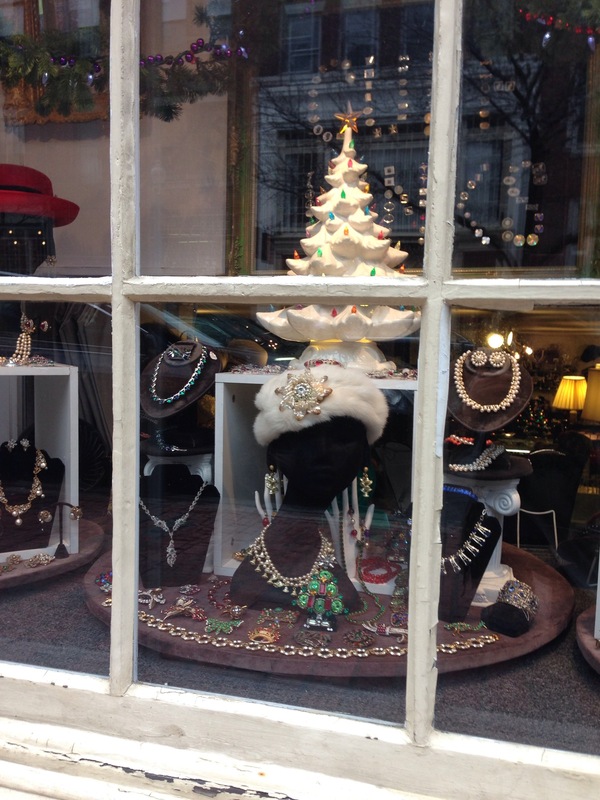 Charles Street’s newest pop up store opened right on time for the stroll. Walking in to this store is just like walking in to your childhood home. It smells of freshly cut pine and Christmas spices. It has an air of New England nostalgia with hints of Clark Griswold swag and A Christmas Story kitsch. 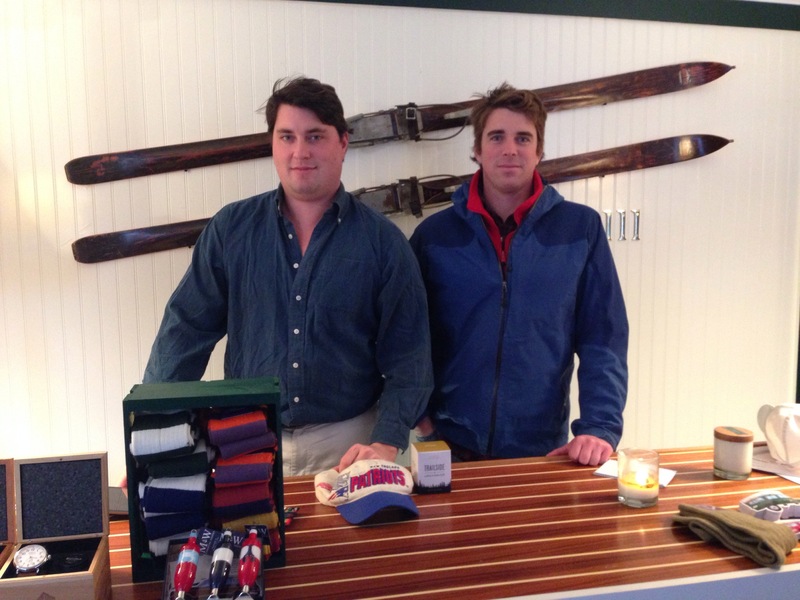 After a successful pop-up store in Nantucket this past summer Jesse Biggers and Rob Caron have done it again. In conjunction with preppy powerhouses Kiel James Patrick, Jack Robie, Hudson Sutler, and Nadaam Cashmere, the King of needlepoint, Matt Tara, has finally found a brick and mortar home, however temporary, for his online accessory company Tucker Blair. Here you will be able to find gifts for everyone on your list! Definitely pop in here, I hear they throw one hell of a party! 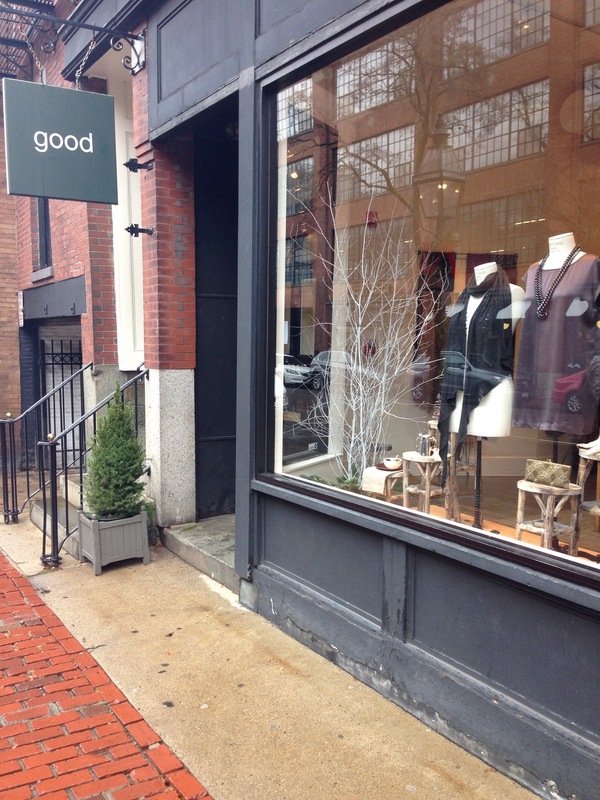 Anyone who says Boston has no style hasn’t set foot in this boutique. With high end designer pieces from Hermes, Chanel, Junya Watanabe, and Alexander McQueen this is not your every day run of the mill vintage store. This couture Escada dress caught my eye he other day as I was driving down Charles street. Almost causing a wreck, I couldn’t take my eyes off of it. today as I was running errands I just had to stop in and get a closer look. Just as I thought, it was even more stunning up close. This was the kind of dress that was just as beautiful on the inside as it was on the outside. I think I might know what I want to wear to The Winter Ball! Vintage jewelry, hats for for royalty, and other small treasures. There’s a lot to look trough in there but definitely some special pieces to be had! Maybe you’ll find the perfect accessory to go with that outfit you just picked up?